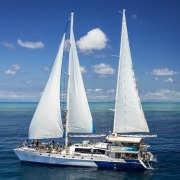 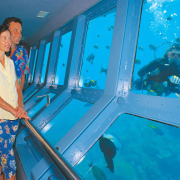 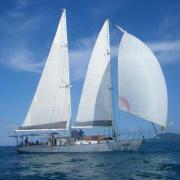 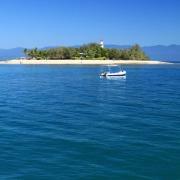 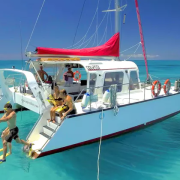 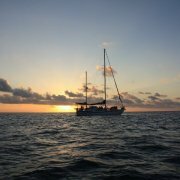 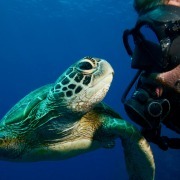 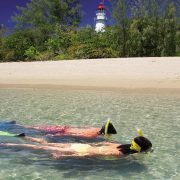 Coral Sea Dreaming offers a 2 day/1 night dive and snorkel adventure. 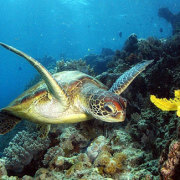 This trip caters to snorkelers, intro and certified divers. 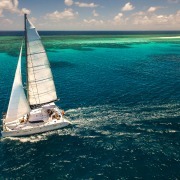 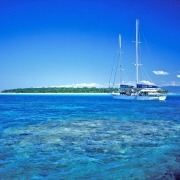 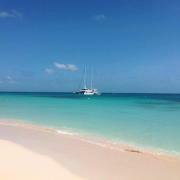 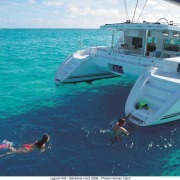 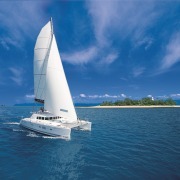 Be pampered with a maximum of 12 guests and access to many dedicated moorings on different reef systems.